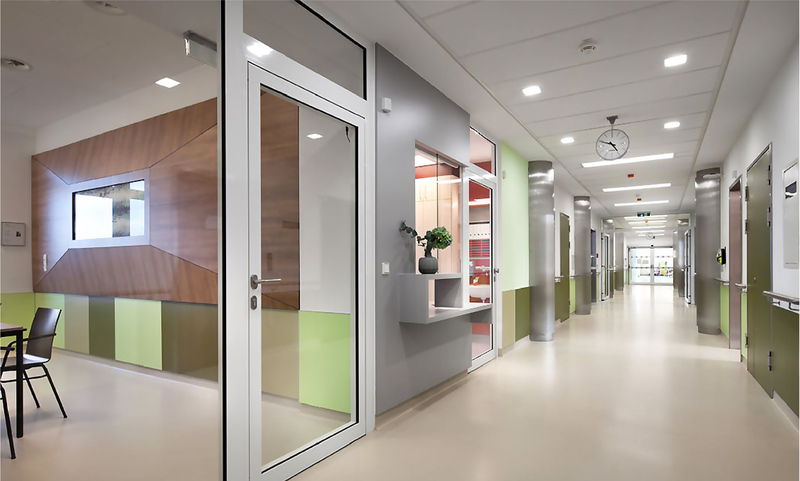 Ideal for homes, offices, restaurants, retail outlets, medical practices and many other interiors, high pressure laminate offers a simple way to enhance the look of your premises. 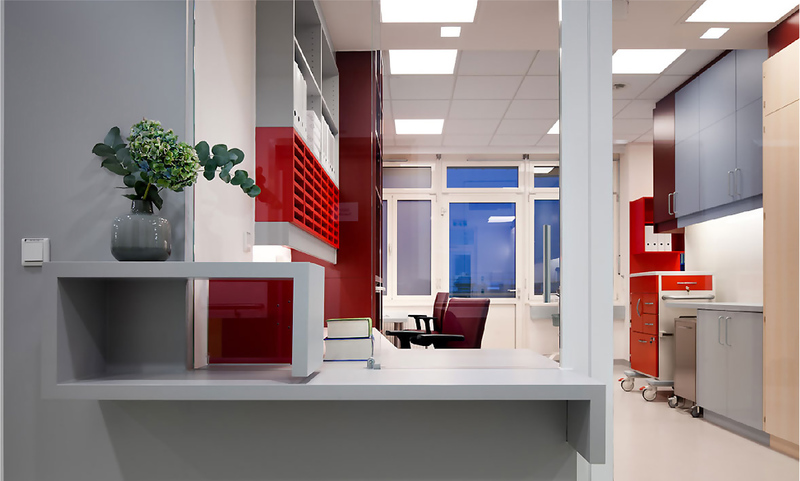 This material works well for counters, wall panels, partitions, and cubicles, with a wide variety of colours and styles available. Whether you are aiming to create customised workspaces for your office interior, plan a display area for a shop, create a bar area for a restaurant or even enhance your kitchen, this material offers numerous benefits. Also known as HPL, high pressure laminate is made from high-grade phenolic resin sheets, along with melamine resin décor. These laminates are bonded in a process that uses high amounts of heat and pressure. The result is a strong, long-lasting product that can be used for various purposes. Why Consider High Pressure Laminate? Variety of colours and textures. HPL is available in a diverse selection of colours and textures. This makes it easy to plan an interior according to your preferred colour scheme and style. Finding the right colour and finish for a home or business is easy, thanks to a broad choice of options that range from high gloss to matte, with various styles in between. Depending on whether you are adding a decorative panel or designing complete new surfaces, this makes for endless possibilities. With its clean lines and polished appearance, this material enhances any space. Plan a retail entrance or a dedicated staff relaxation room. Add a smart reception to your healthcare practice. Design a kitchen or bathroom or patio that blends into your home’s look easily and effectively. Whatever the size of the room, HPL helps to add an understated style to any space. This material is not only decorative but also extremely functional. Use on walls, cupboard doors, shelving units, partitions, cubicles, lobbies, and various other spaces. Applied horizontally or vertically, these panels will add to any design. This material is also durable and scratch-resistant, making it ideal in high-traffic areas. The lifespan on this material is typically around five to 15 years. Here at Salvocorp, we offer a wide range of top quality HPL solutions for your interior needs, including globally renowned products such as Fundermax. Get in touch to learn more about our high pressure laminate products.